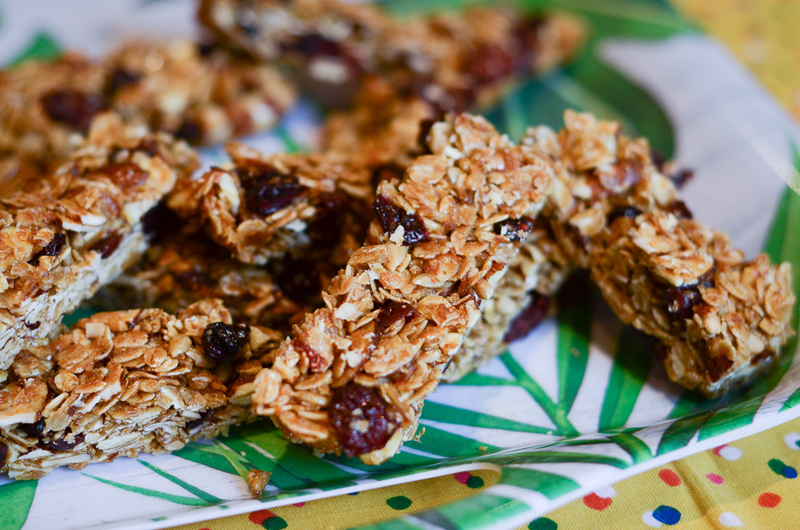 Gorilla Bars are easy on the go snacks for the little ones. 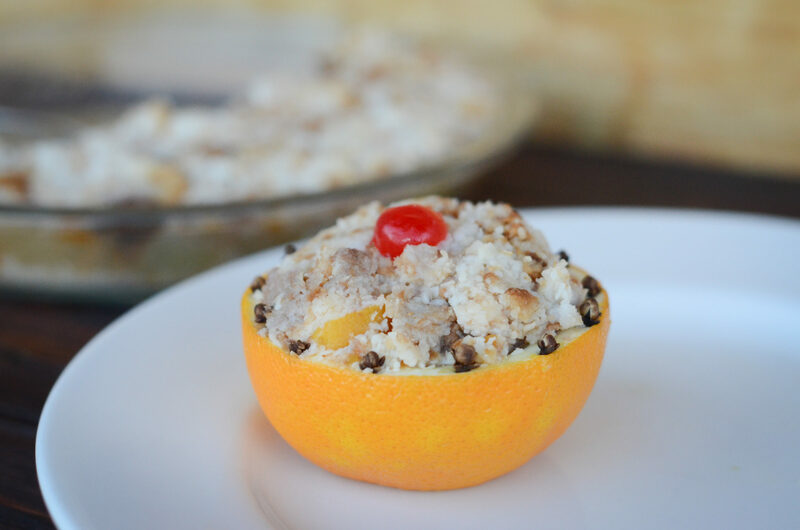 Add your favorite dried fruit to this recipe and enjoy! 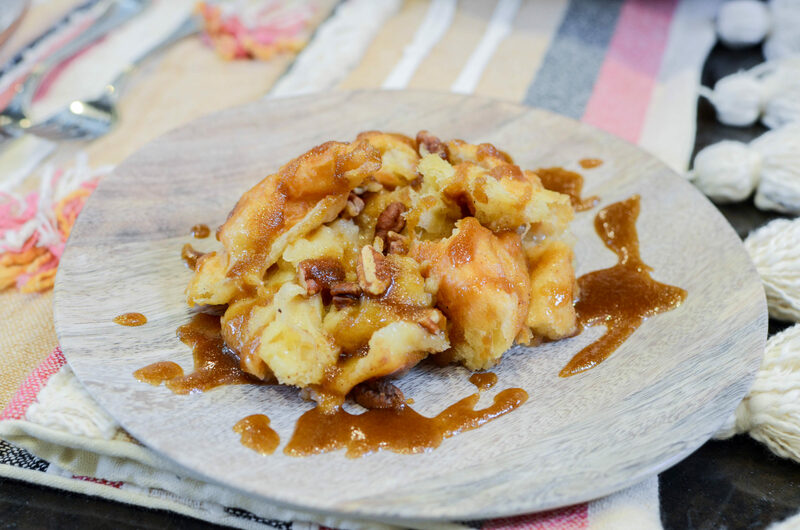 This recipe is phenomenal! 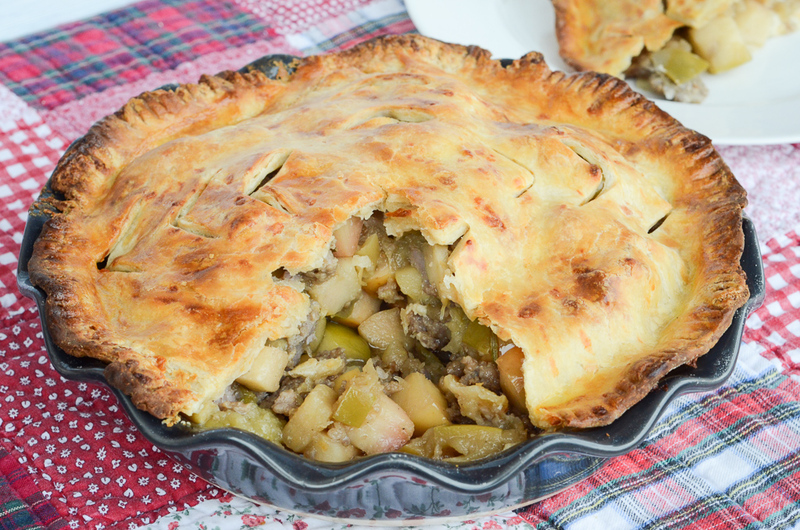 The savory delicious cheddar cheese crust works well with the fresh apples and sausage so well. 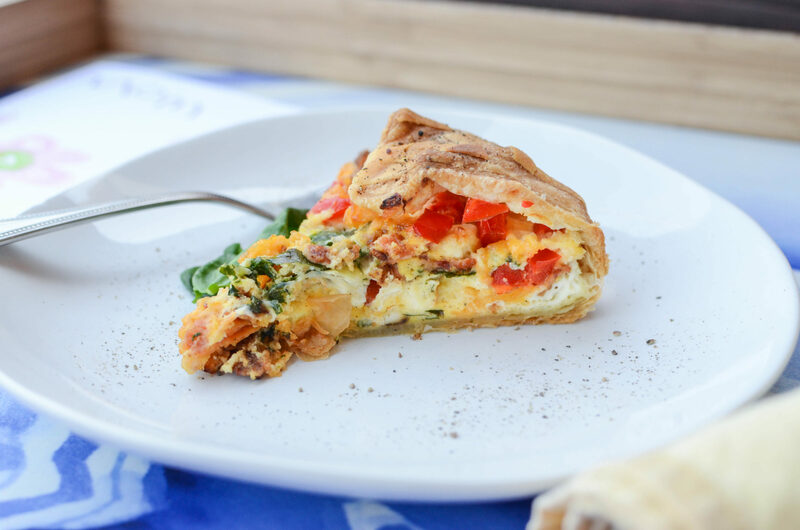 If you are looking for something savory and fantastic, this is the pie for you! 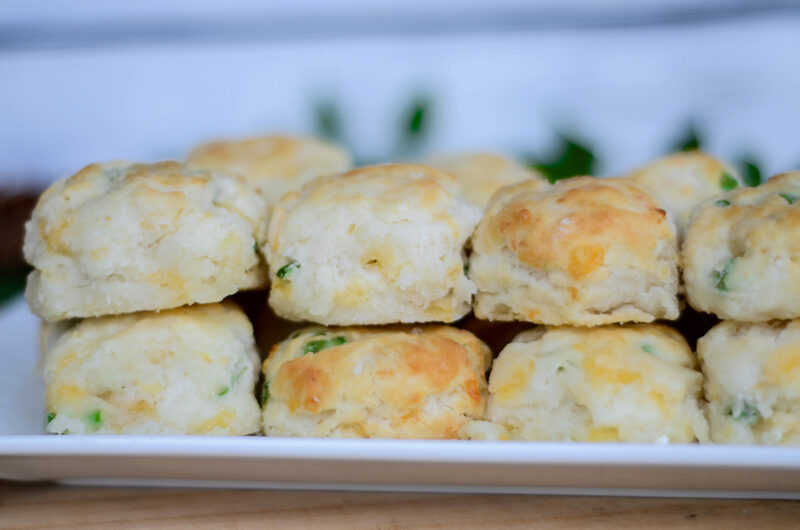 The holiday season is a great time to add flair to a southern recipe. 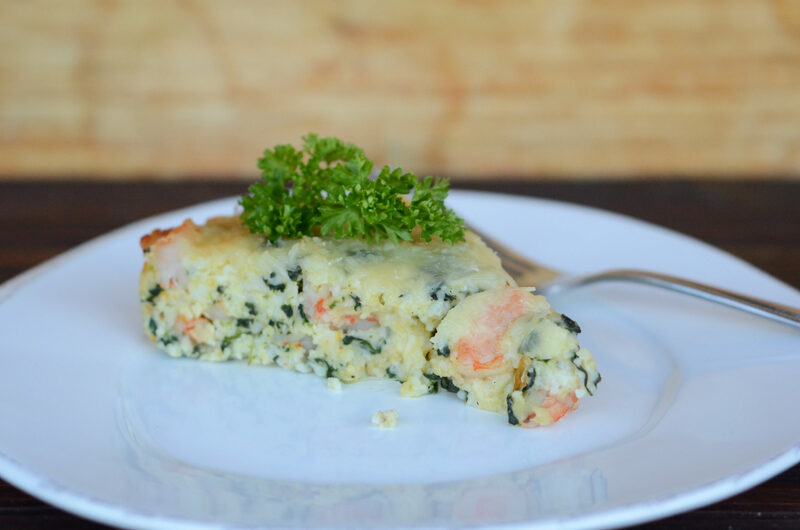 We have created this wonderful, creamy Spinach, Shrimp and Grits Soufflé that would be a new and interesting dish at any holiday breakfast or brunch. 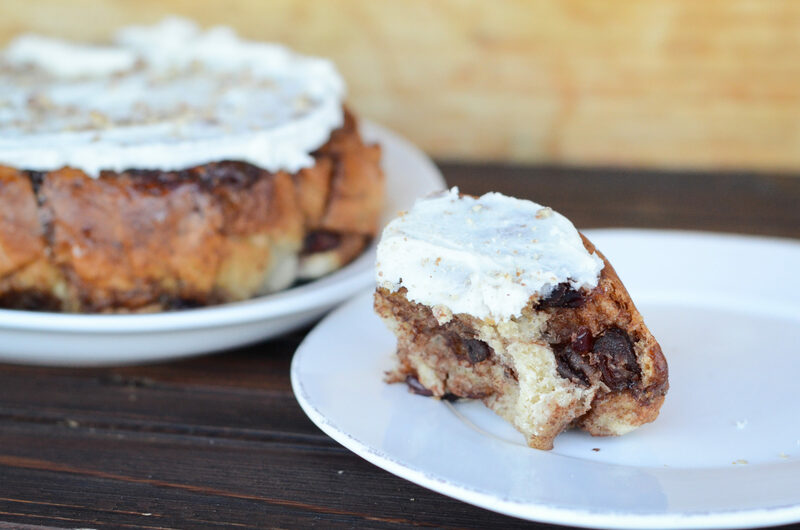 Easy homemade cinnamon rolls made right in the crock pot, topped with cream cheese icing. 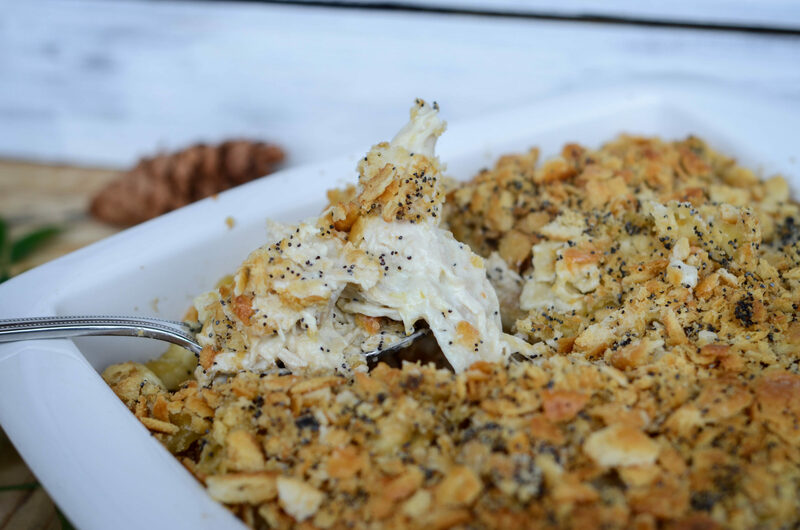 This is a great holiday recipe to make with family and friends. 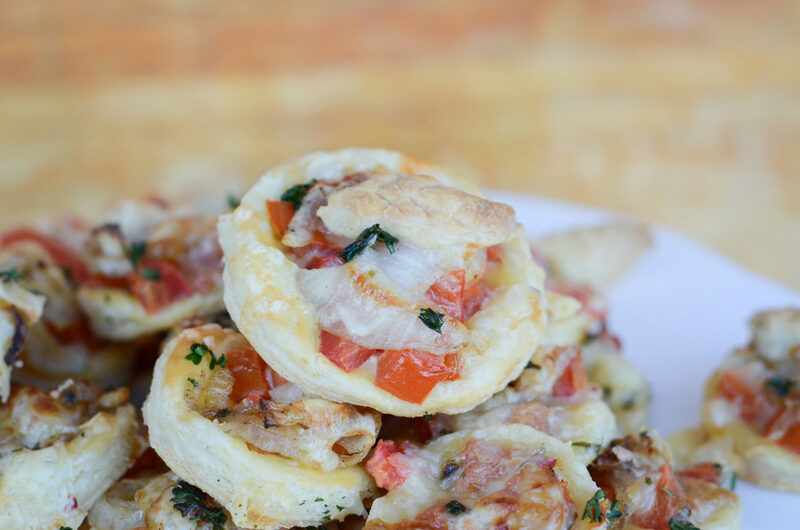 These tomato tarts are simply fantastic! You can adjust the size you cut out of the puff pastry depending on if you’re using this as a plated dish or as a bite-sized appetizer. 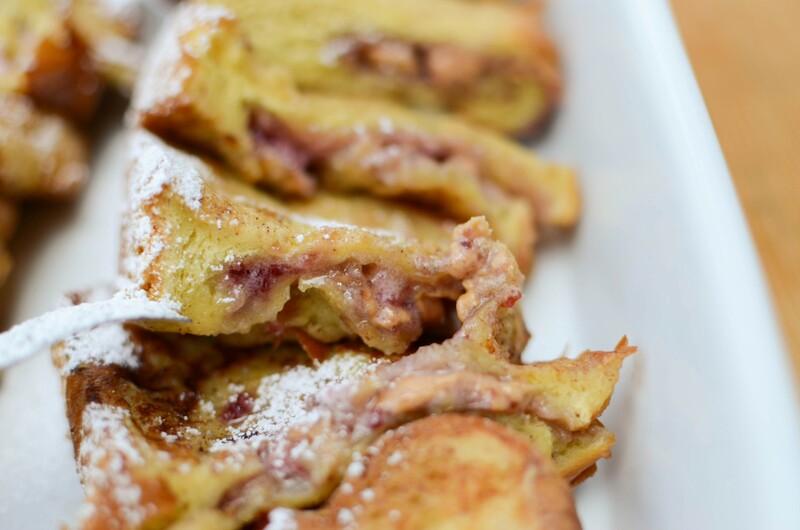 This recipe was intended for kids, but adults can’t resist this throwback take on French toast. Breakfast meal prep! 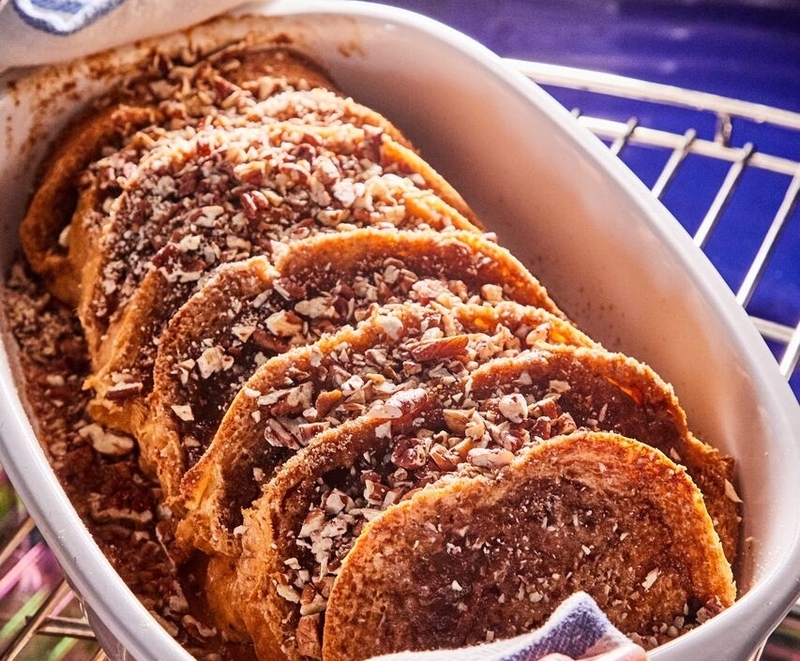 The perfect recipe to have on hand for those busy weekday mornings. 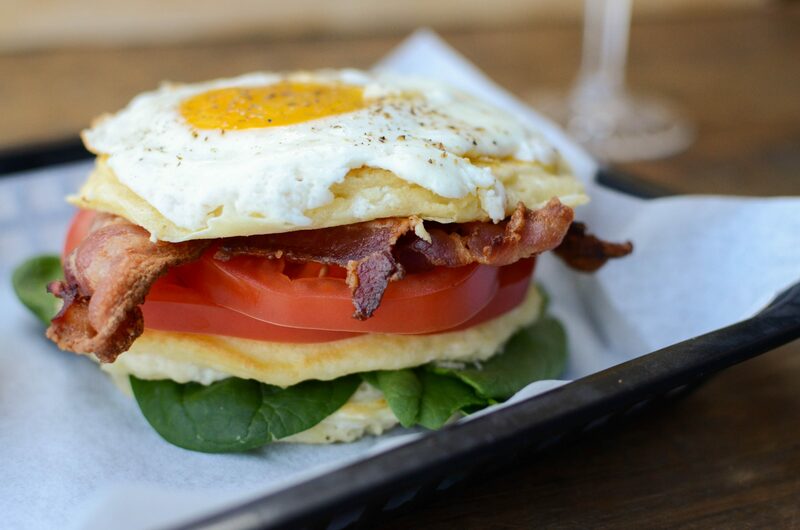 Looking for an outrageous breakfast sandwich? 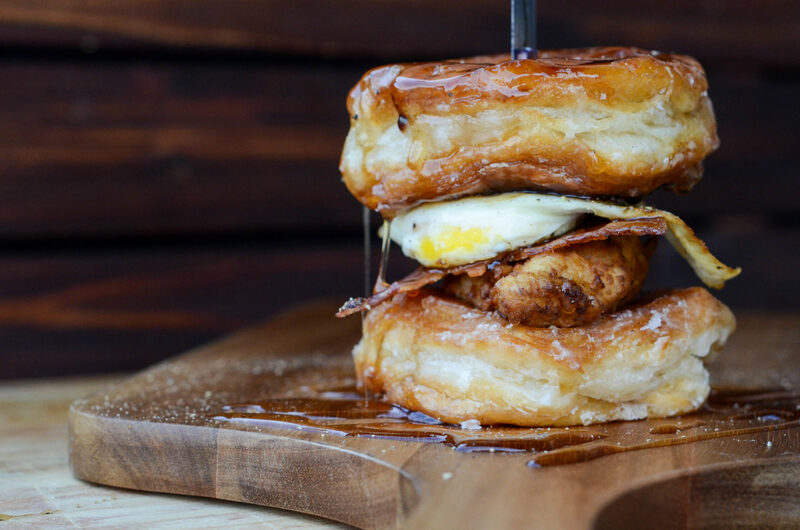 How about two donuts with fried chicken, a fried egg, and crispy bacon? All drizzled with maple syrup over the top…This is the perfect breakfast sandwich to impress friends and family! 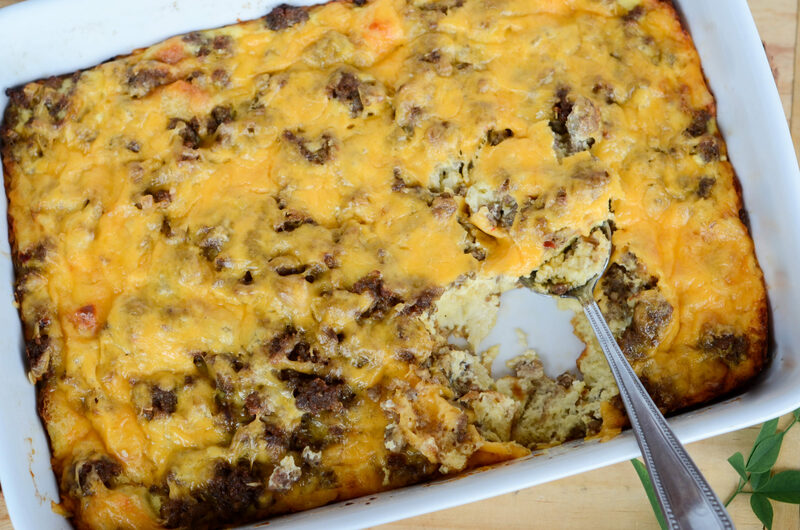 Enjoy this brunch bake this weekend! The perfect start to your day and the whole family will love it! 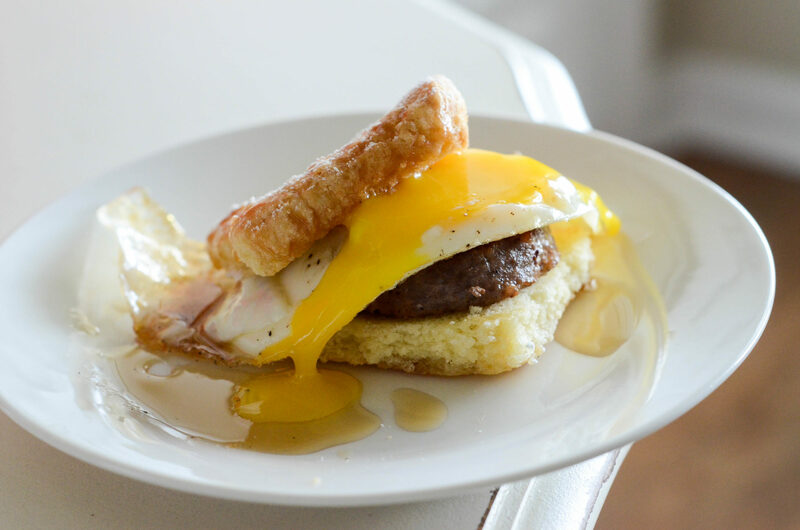 For the pattycake served at Callie’s Hot Little Biscuit, slice the shortcake in half and make a sandwich with a fried egg and a sausage patty. 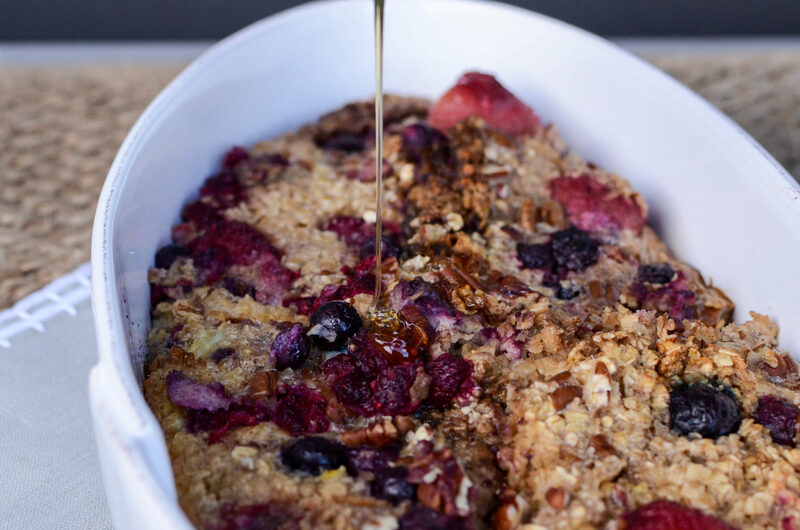 This is a great treat for your weekend mornings! 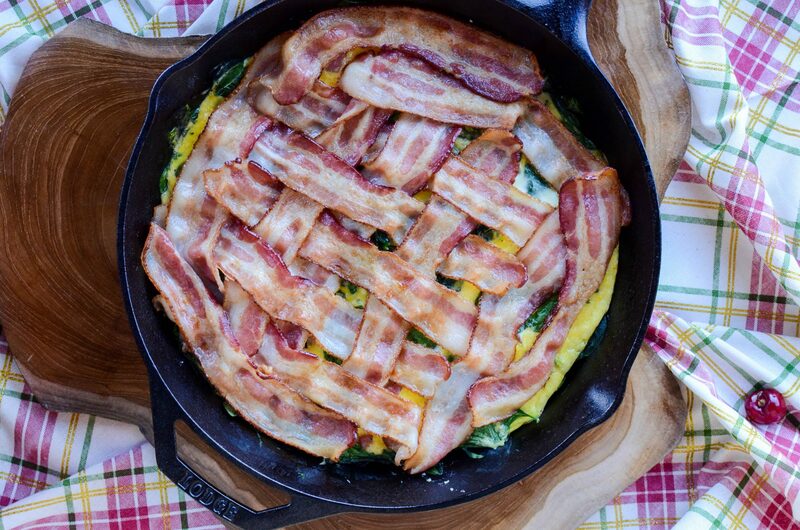 A frittata is a great dish for breakfast entertaining! It is easy to prepare and it can feed a crowd. You will not believe how fluffy these pancakes are! Eat them like you normally would or create a delicious breakfast stack!